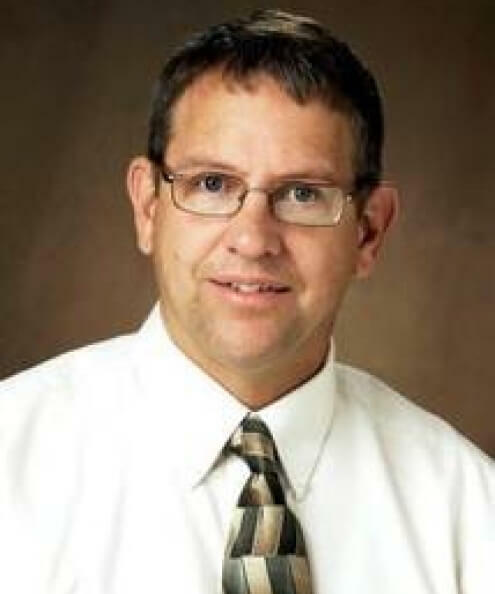 Jeffrey Bumgarner is a professor and chair of the Department of Criminal Justice and Political Science at North Dakota State University. He teaches courses relating to criminal justice, American government and public policy and public administration. Bumgarner has a varied career background, having formerly served as a deputy sheriff, police chief and federal agent. He is the author, co-author or editor of several books including "Profiling and Criminal Justice in America" (2004, 2013), "Federal Agents: The Growth of Federal Law Enforcement in America" (2006), "Emergency Management: A Reference Handbook" (2008), "Icons of Crime Fighting" (2009), "Minnesota’s Criminal Justice System" (2016), "Federal Law Enforcement: A Primer" (2013, 2018) and "Immigration: Law, Politics, and Crime" (2018). He is also the author of several articles and book chapters relating to criminal justice, public administration and policy and homeland security. His articles have appeared in criminal justice, political science and sociological peer-reviewed journals. More recently, his scholarship has begun to examine the intersection of government policies and practices with community development.